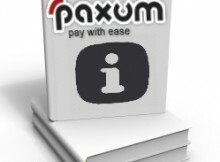 So you want to get your own personal Paxum account. 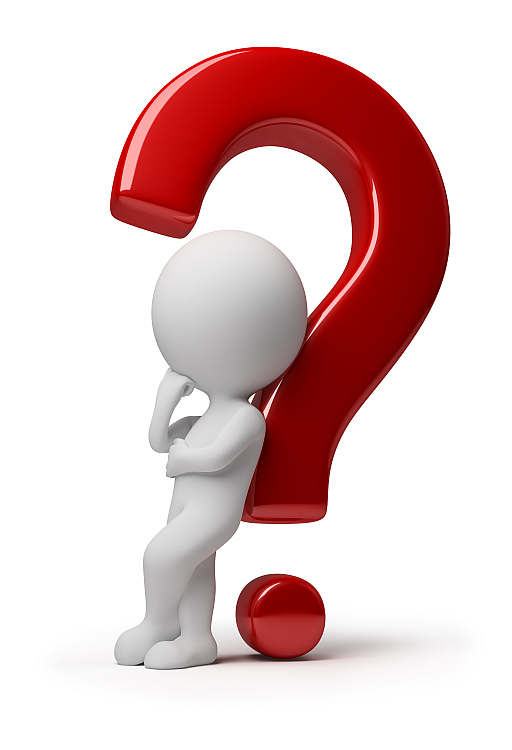 Where do you begin, and how do you do it? This User Guide will show you the way!